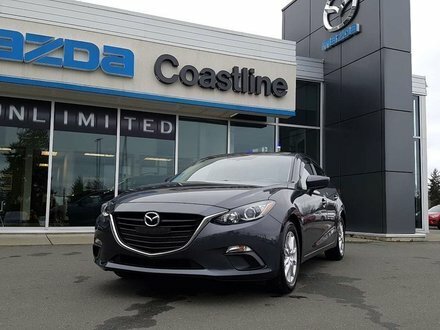 Unlimited Kilometer Warranty!! 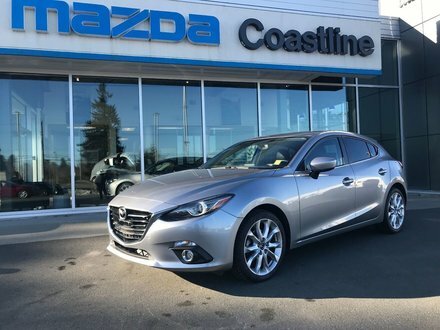 Yes there may be a few km's on this car but with Mazda's warranty the km's do not matter as this car has coverage for 3 years from the date it was purchased for the comprehensive and 5 years from date of purchase for the powertrain warranty. 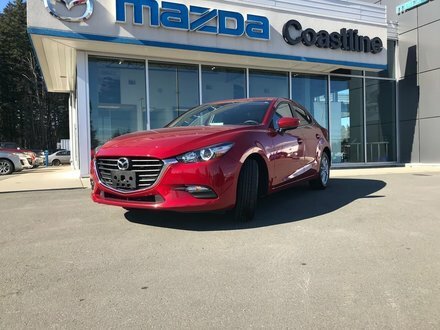 Mazda offers this warranty on their cars because of the confidence in the product. 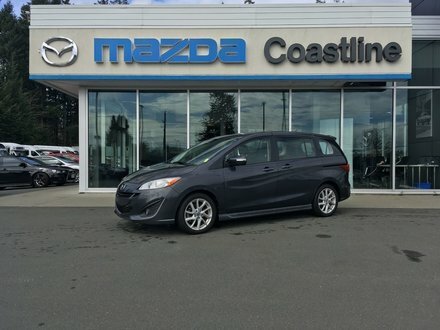 This GX has a back up camera, cruise control, keyless entry and keyless start. We have upgraded the steel wheels to alloys which give the car a better look and make cleaning easier. 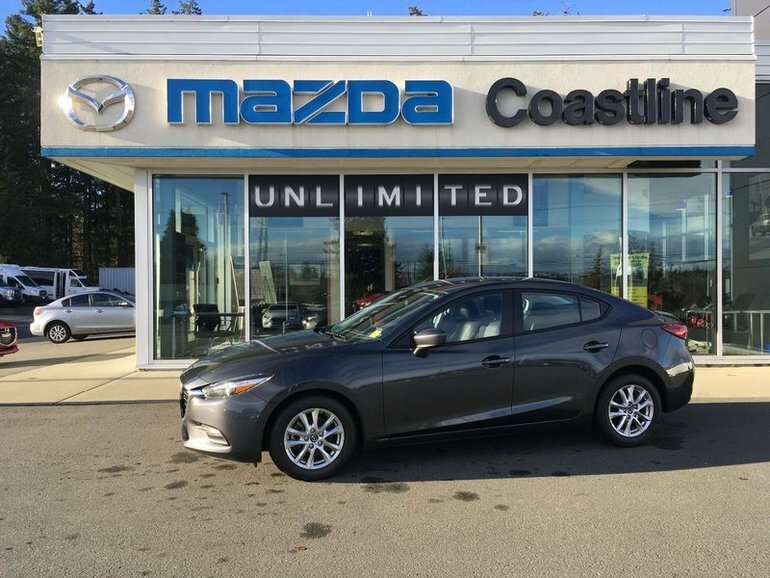 Interested by the 2017 Mazda Mazda3 GX ?